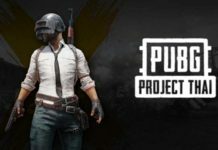 PUBG PC lite was released as PUBG project Thai which was only available for Thailand. 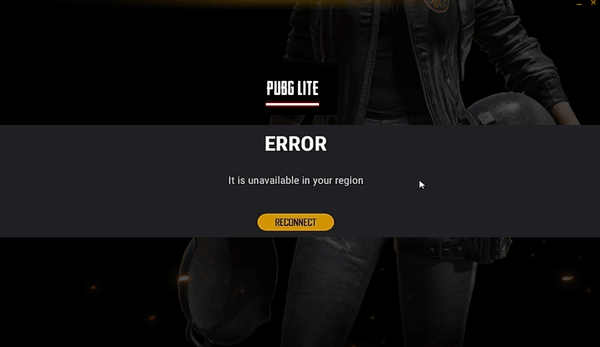 So if you try to play PUBG lite outside Thailand region you will face : PUBG lite is Unavailable in Your Region error. This error is very easy to fix all you need to do is follow the below instructions. Now PUBG PC lite has been expanded to 9 others countries as well. You can check the list of countries at the end of this post. 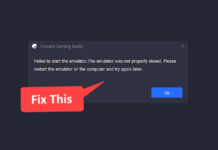 This error occurs as PUBG lite launcher tries to access your location through your computers time zone. By changing the time zone you can easily avoid this error. Click Windows Search and search for: change your time zone and open it. Here turn off set time automatically and set time zone automatically. 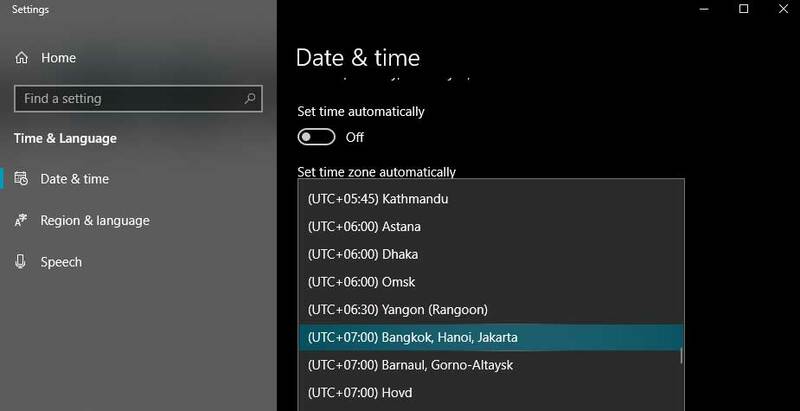 Now select time zone and from the drop down menu select (UTC +07:00) Bangkok, Hanoi, Jakarta. In the above step we have changed our time zone to Thailand, this will spoof our location to Thailand so that you won’t face any error in PUBG PC lite. Wait you still need a VPN to play the game. 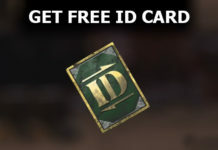 Simply follow the below guide for the best free VPN for PUBG PC lite. So there are lots of VPN available in the market, but we need a VPN which has a Thailand based server so that you don’t face PUBG lite is unavailable in your country error. You can simply search for Your VPN NAME + location Servers on Google and it will list all the locations available of that particular VPN provider. The best free VPN for PUBG PC lite is SoftEther VPN. It is one of the best VPN available out there. It has lots of location choose from. In case you can afford a paid VPN then the best paid VPN for PUBG lite is Nordvpn, it supports Thailand location server. First download SoftEther VPN from the above link. Once it’s downloaded and installed, launch it and select VPN Gate Public VPN Relay Servers. This will open a new window with the list of VPN relay servers available. Search for a VPN server with the region Thailand and double click to connect to the server. Make sure to select a server with good uptime. The uptime should not be more than 6 hours, as there may be chances of server dying anytime. Update – you can now use 9 other countries VPN servers as PUBG PC lite have been expanded to these countries as well – Bangladesh, Malaysia, Myanmar, Philippines, Singapore, Brunei, Cambodia, Indonesia, Laos. To use VPN of any of these available countries you need to first change your PC time zone to the time zone of that country. You can simply Google the time zone UTC of that particular country. Once the time zone is set, you can use VPN server of that particular country.